On its own, the GS would probably place second behind the LS 430, but the addition of the hybrid powertrain in 2007 made all the difference. The GSh’s ability to jump from smooth & quiet cruiser to back-road hooligan can not be overstated, and there’s no better example of hybrid technology. 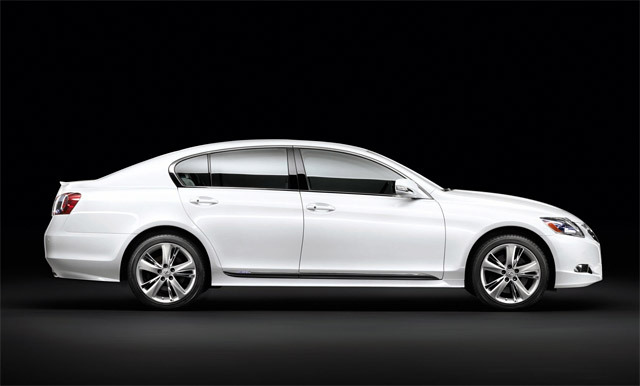 A hard decision for sure, but the GS 450h is my favorite Lexus of the last ten years.